Spring is in the air and it's time to feel good and look good. The winter blahs are soon to be over and now is the time to take a little time for yourself. 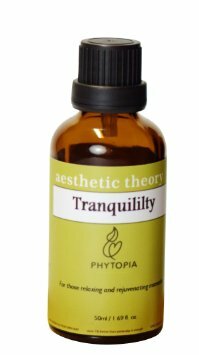 If stress and anxiety have had a hold of you, I found a natural way to relax and even sleep peacefully. I don't know about you but sleep has never come easy for me, but I don't want to take medications for it, so when I was given opportunity to try this product I jumped at the chance. Tranquility Essential Oil is easy to use and so very effective. You can either massage it into your skin upward toward your heart and wait 15 minutes before you bathe to avoid feeling greasy, or you can put 3 teaspoons of the oil into your bath water. Instantly you feel calm and relaxed, mind and body. This oil has a shelf life of about 36 months if kept in a cool dry place, always be sure to wipe the rim of the bottle after use to ensure a good seal so the oil doesn't spoil. If you are pregnant or suffered physical trauma you should ask your doctor before using this product. 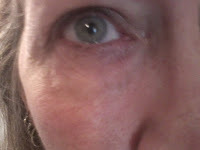 In the last few years I have noticed more and more the crow's feet and fine lines around my eyes. 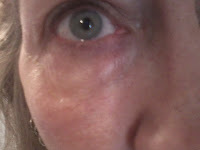 I've tried many different products to help lift and firm the skin around my eyes without much success. 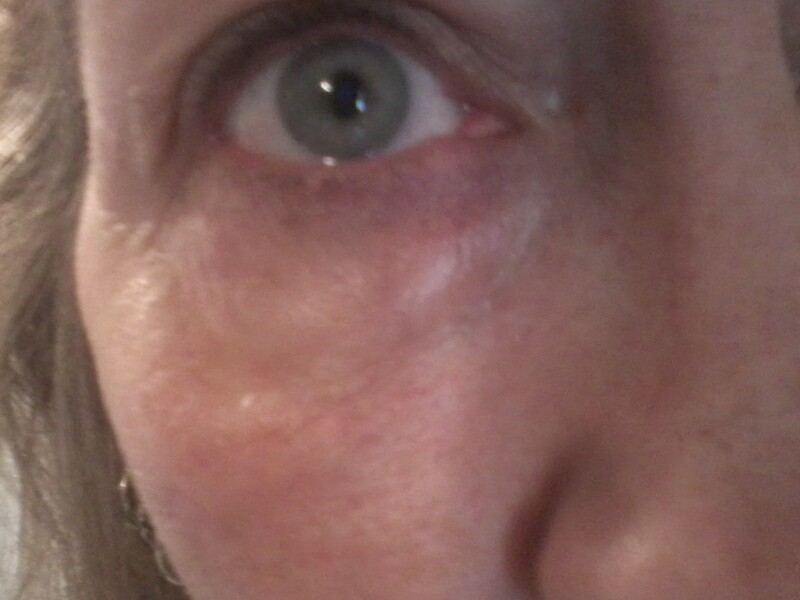 Swissvita Eye Lift Cream is different. It actually lives up to it's promises. I've been using it for about 2 weeks now and I can see a difference. After I wash and dry my face I apply a toner then take about a pea sized amount of the eye lift cream and pat it all around my eyes morning and night. I will post before and after pictures so you can see what I'm saying, it works! Lastly in this post I want to tell you about Asana's Lash Enhance. I was not blessed with thick long lashes, instead mine are short and thin. I have to apply layer after layer of mascara to make my lashes look visible. 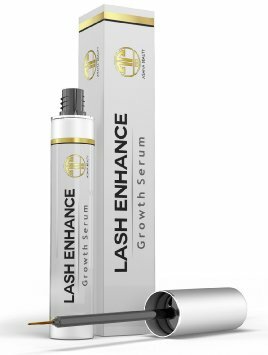 Not anymore, I've started using this lash enhancer. 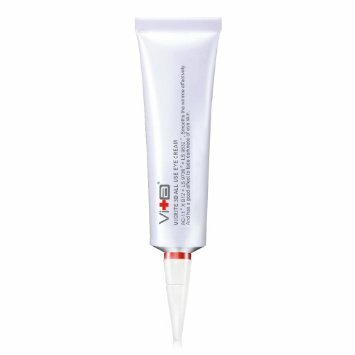 You can use it on lashes or thin brows. It's easy to apply, just brush on your lashline at night after you've cleaned and dried your face. Here's 3 steps to feeling and looking better.